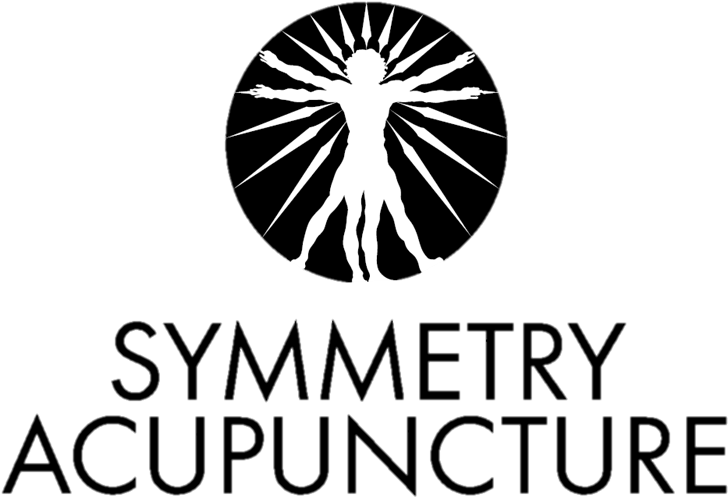 You may be prescribed herbal medicine to supplement acupuncture treatments at an additional cost. Insurance not accepted. Cancelling or rescheduling must be done more than 24 hours before your appointment or a $35 fee will be enforced.